The Necoism is a name that has been mentioned on this blog before. He is a producer who makes the absolute finest 8-bit remixes of my indefinitely favorite band, The Strokes. After admiring his remixes of The Strokes and Julian Casablancas’ solo work, Phrazes For The Young, I followed The Necoism on YouTube like a hawk to make sure that if he posted any 8-bit remixes that tickled my fancy, I’d know about them. And boy did he! 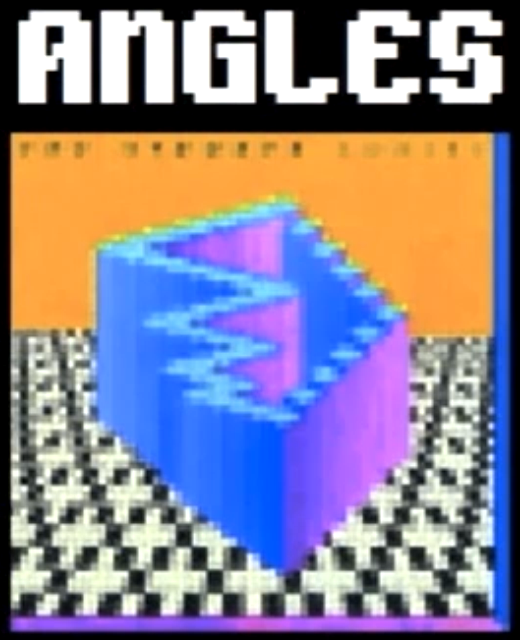 Although his YouTube account only has two of the ten songs – not to mention that nice little medley – from The Strokes’ latest album, Angles, I have for you the entire album in 8-bit glory! Lucky you, right?! I don’t know why he took down the rest of the album, but I luckily grabbed all the full songs before he did. 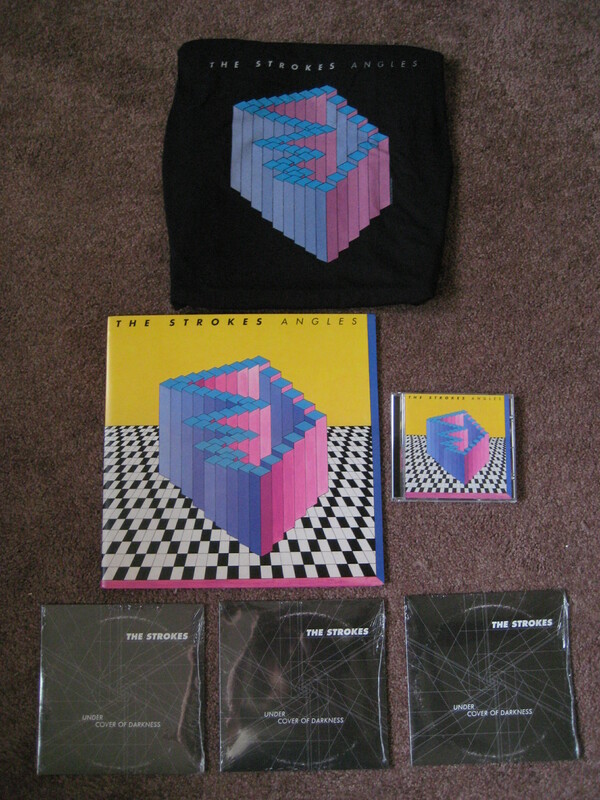 So here you go Strokes fans – 8-bit Angles remixed by The Necoism. Alright Strokes fans, here is your chance to win some free goods. 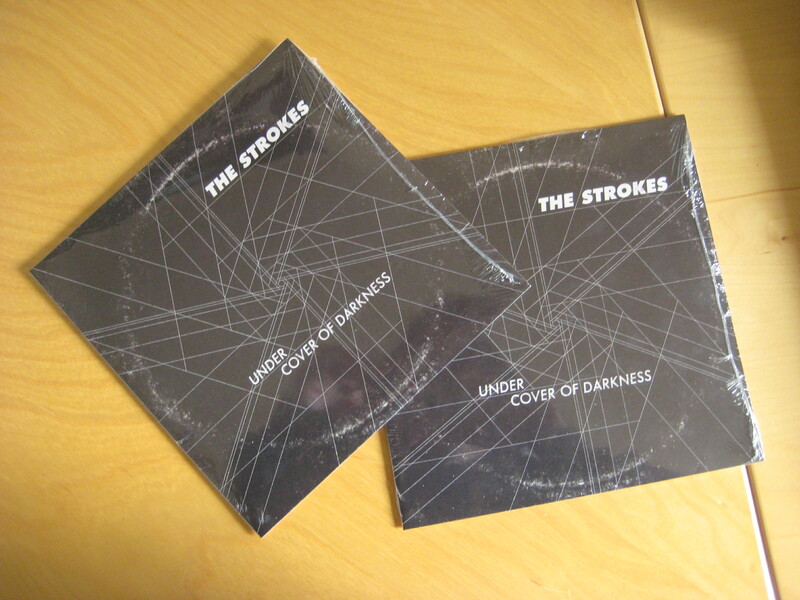 Pictured above are two copies of The Strokes’ latest single, “Under Cover of Darkness,” off their recently released album, Angles. I have these two extra copies of this 7 inch vinyl laying around and I want one of you to have them. For a chance to win, comment on this post and tell me your favorite song by The Strokes, or at least your most favorite at the moment. I will pick a winner at random in exactly one week. If you are on Tumblr, you can double you chances on winning, by reblogging this post. Alright, that’s it. Good luck my friends. If you haven’t heard already, The Strokes’ new album, Angles, leaked onto the interwebs, and the Strokes fanatic inside me could not resist the temptation of listening to it a week early. Seriously, how could I resist?! First Impressions of Earth was released five years ago for crud’s sake! I need new Strokes now! So, needless to say, I’ve been listening to Angles non-stop. Non-stop I tell you. When Julian’s solo album leaked last year, I listened to it and had a slew of initial thoughts that I regretfully never put into words; this is not going to be the case with The Strokes’ Angles. So, here it is, my highly anticipated, much talked about, highly professional, song-by-song, snapshot review of the album Angles by The Strokes. “Macchu Picchu” – Macchu Picchu just got promoted from the raddest place on planet Earth to raddest song on planet Earth. The Strokes, being The Strokes, trying hard not to sound too much like The Strokes, and completely blowing my mind. Those guitar hooks. Whooo baby! Easily my favorite track. “Under Cover of Darkness” – Maybe it’s because I’m not a fan-girl oodling over the Fab Five, but the video doesn’t do it for me. The song seems like The Strokes’ attempt to recreate the classic sound from Is This It/Room On Fire, but it comes off a bit underwhelming – a decent track nonetheless. “Two Kinds Of Happiness” – Straight up, “Vision Of Division (Second Edition)” – the dual themed song title, the ebb and flow between melodic crooning and face melting guitars. This song is one that will grow on you. Awesome all the way through, I’m not sure what I like more; the awesome, mind numbing guitars or the fact that Julian totally sounds like Billy Idol in this song? “You’re So Right” – I initially frowned at this song but, with each additional listen, it’s been growing on me. Totally different from The Strokes’ typical rock n’ roll sounds, I’m intrigued by where this could lead them. I really wish they would have done more with the noisy guitar sounds from 2:10 – 2:20 (CIVIL CIVIC anyone?). “Taken For A Fool” – Much like “Macchu Picchu” this is The Strokes being themselves and blowing minds. Why can’t the whole album be this divine? “Games” – I really like where the boys went here, although, I would have loved it they delved deeper into obscurity and weirdness. More weirdness! More weirdness I say! And dare I say, MORE PAN FLUTES! “Gratisfaction” – Definitely the Thin Lizzy feel mentioned by the band (or was it just Julian?) in the past. Is it just me, or can you totally feel Fabrizio coming through on this song? I mean, you gotta love the happy feel of this song. I bet if Julian Casablancas wasn’t such a Seriously Sally, The Strokes could easily make more jammin’ songs like this. Cause, you know, it’s possible he hates this song all together. “Metabolism” – “Metabolism” is likely to slow your metabolism because it’s easily the heaviest track on Angles. You can definitely hear First Impression of Earth trying to come through on this one, but I think the boys employed the supernatural powers of Captain Hindsight, because this heavy little jam shines like FIoE never happened. It shines fine indeed. “Life Is Simple In The Moonlight” – SYNTHS!!!!!! Lovely lovely atmospheric synths. Can we get Julian to don a keytar? Pretty please? Such a good closing song. If I had to grade the album, I’d give it and A-. It’s good, of course, but I think they could have easily delivered more. As a whole, Angles seems to be littered with bits and pieces that are seemingly out of order. Rather than saying, “Oh, I love this song,” I find myself repeating, “Oh, I love this part of this song.” The album just seems a little fractured and all over the place. Perhaps it is the all the crazy interviews I’ve been reading about the difficulty of the recording process for the band, but there is no denying the sense of disorganized chaos while listening to this album. In nearly every track, there is a noticeable sense of a tug-and-pull for that certain desired sound. 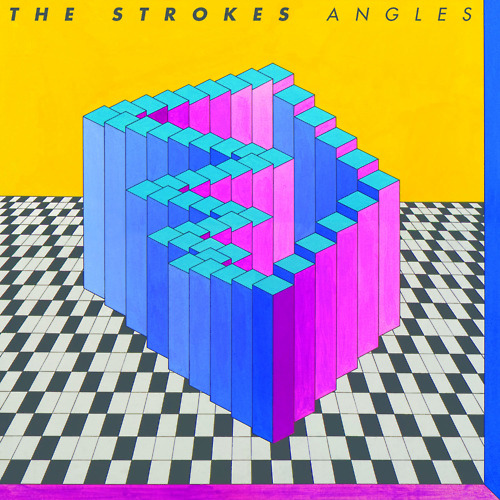 All in all though, I thought The Strokes succeeded with Angles, just not without being a little awkward. Well there it is boys and girls – my idea of a review. I might try to write a “real” one, whatever the heck that means, but then again, probably not. This is real enough for me. Snooty review aside, I’m going to listen to Angles.